A German nurse admitted Tuesday to killing dozens of patients years ago, saying he got a thrill out of taking people to the brink of death and bringing them back to life. Niels Hoegel, 41, appeared in court Tuesday for the first day of his trial. In the courtroom, he confessed to killing at least 100 patients at two hospitals in northern Germany, and said the charges against him are valid. Hoegel said during his time as a nurse, he would give patients non-prescribed drugs to show off resuscitation skills, or because he was bored. The drugs caused life-threatening heart problems. 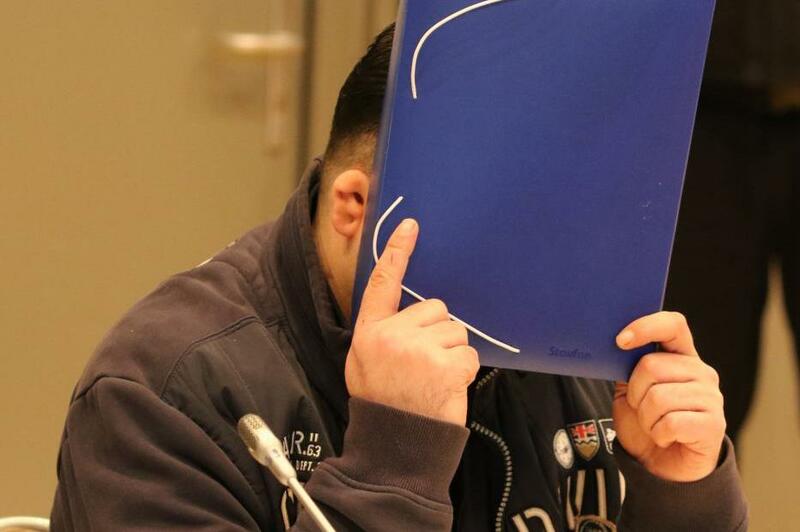 He admitted to killing the patients at facilities in Delmenhorst and Oldenburg between 2000 and 2005. Hoegel is already serving a life sentence for six convictions, including homicide and attempted homicide. Those convictions led investigators to other cases in which patients died in his care. Officials said the total number of victims might never be known because some of bodies were cremated. The victims range in age from 34 to 96. More than 120 relatives of the victims are co-plaintiffs in the trial, which could last until May. Hoegel said he would get a euphoric feeling by saving patients, but felt devastated when he failed. Additional convictions could make it harder for Hoegel to get parole. There are no consecutive sentences in Germany. Police said fellow nurses and doctors should have brought Hoegel's actions to light sooner. Investigators are building a case against former staff at both facilities where Hoegel said he killed his patients.